The Patapsco Distilling Company brings to Maryland small batch premium spirits, hand made from Maryland grown grains. 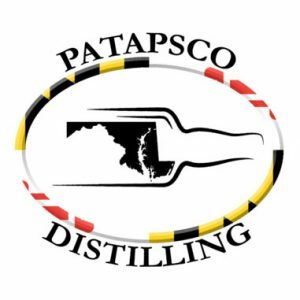 At the Patapsco Distilling Company we will produce Vodka, Limoncello, Nocino, Gin, Rye and Bourbon. We will also produce smaller amounts of seasonal spirits available only in our Distillery Store (which means you have to come and visit! ).